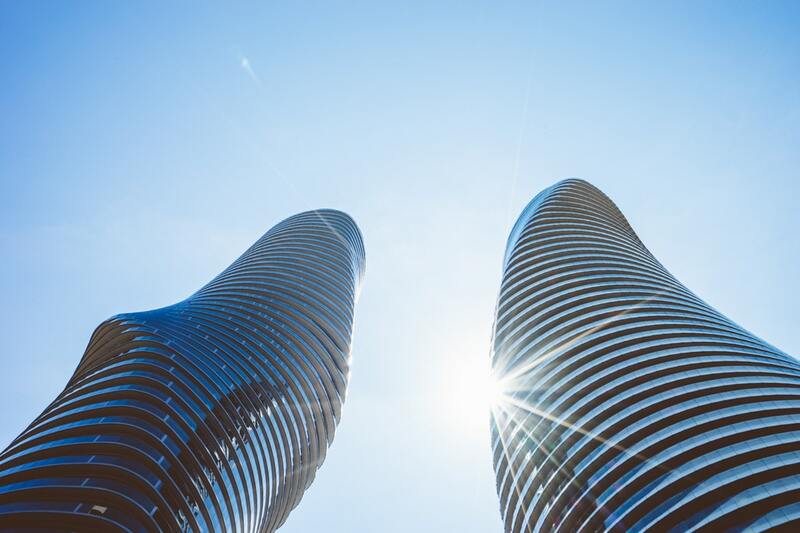 Running a Business in Mississauga? If you are running a business in Mississauga it can be difficult to keep track of all the various aspects regarding your business. Mississauga is a busy city and busy places mean more competitors but also more customers. 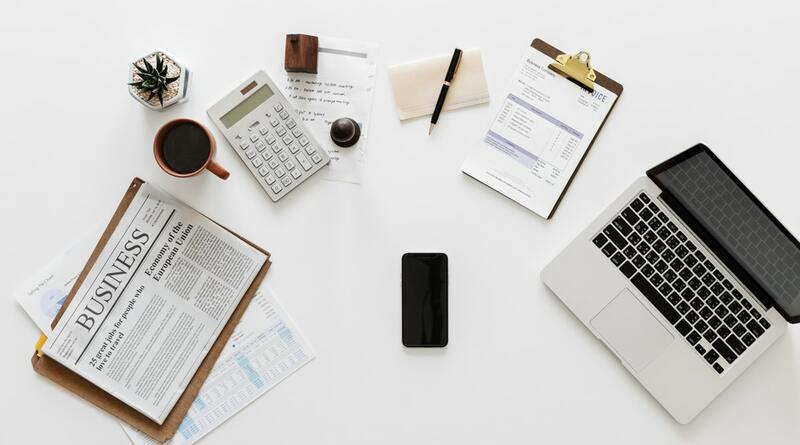 For those business owners who are struggling to handle their workload and keep their finances organized at the same time, having a good bookkeeper can make all the difference in the world. If a business owner hires a good bookkeeper then the stress of having one’s finances organized is taken care of and you no longer have to worry about whether or not all your transactions have been recorded correctly or not. If the CRA ever inquires about your income then you will have everything on hand to give to them and speed up the entire auditing process. What steps should I take to hire a good bookkeeper? If you want to hire a good bookkeeper then you should go about doing so as systematically as you possibly can. The first thing you should do is search the internet or ask friends and relatives for a good recommendation. A bookkeeper who has good reviews is definitely worth considering. A huge bonus is if the bookkeeper works for a registered company in Canada. That way, if they end up doing something wrong with your paperwork you can easily get answers and compensated for your trouble. Apart from hiring a bookkeeper with good reviews and from a good company you should also keep your eyes peeled for one who has the right education, training and of course relevant work experience. 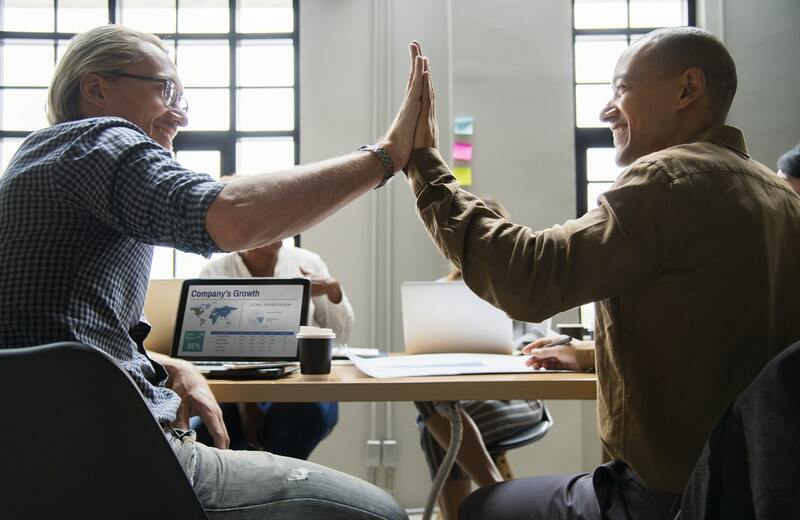 The more experience he or she has, the more easily you as a business owner can guarantee that they will be able to complete all of your work properly. If the bookkeeper does not have all the necessary skills and knowledge then you have just put your business at a risk of losing a lot of valuable information. In order to hire a good bookkeeper, you should first search up a good bookkeeping company and then after that get in touch with them to discuss their rate. If you feel like their rate is fair and not to high-or too low for that matter- you should go ahead and hire them. Having very low rates can tell a lot about the quality of work you are going to get and you should be wary that you will be getting lower quality work because you have paid less. 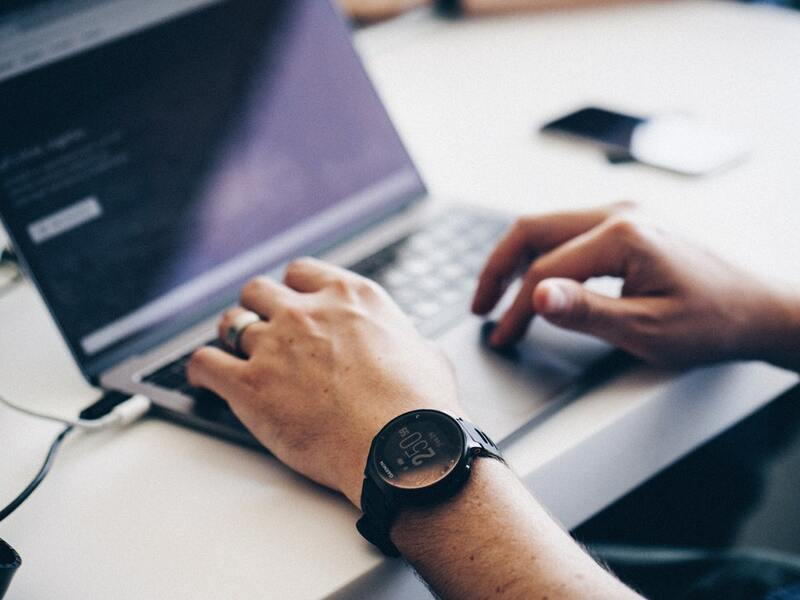 At WebTaxOnline we work with you to ensure that you get exactly what you need and that all your bookkeeping needs are fulfilled quickly and on time. When you have good bookkeeping done you get a major advantage because you then know exactly what factors are bringing your business up and what is costing you the most. When these two things are clear you can efficiently create a marketing strategy to optimize your strengths and eliminate your weaknesses in order to increase your business growth. Our bookkeepers and accountants will work with you to ensure that you are getting the quality service you deserve and that all of your paperwork is complete and ready for when you need it most. In order to get the best work you possibly can out of your bookkeeper, you have to make sure they are organized and punctual by nature. Our accountants and bookkeepers are known for their great organization skills, their ability to pay attention to detail, and their value for deadlines. 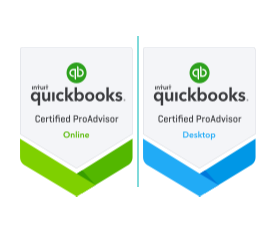 You no longer have to worry about getting your financial work done on time because once our bookkeepers start, they don’t stop until they get the job done right. Many businesses have the potential to grow and thrive but they are unable to do so because their finances are not as organized as they can be. In order to get your business organized you need a bookkeeper or a financial expert who excels at organization and that’s exactly what you get when you work with WebTaxOnline. One of the biggest advantages you get to enjoy when you do your bookkeeping in Mississauga with the bookkeepers at WebTaxOnline is that you get to enjoy exclusive online services. You don’t have to book appointments and inconveniently make time to meet up with financial professionals to make sure they are getting the work done. You simply call in or send a message and a bookkeeper will get in touch with you shortly. you can keep in touch with your bookkeeper constantly while they are working and they will literally just be one phone call away. You can send them important information and rest assured that all your work will be completed securely with the utmost respect for your privacy. There are many times in the year when the CRA could choose your business to audit or entreat questions. If your small business bookkeeping is on record then you don’t have much to fret about. you can readily provide them with the data they have inquired because your financial paperwork is already in the station. When determining the right bookkeeper, you want to engage someone you can absolutely trust because of the quality of the work they are doing. It is imperative to get someone who is experienced, and the soundest option is to go with a registered company just in case something ends up going awry. Communication is key to a lot of things and bookkeeping is no exception. The bookkeepers at WebTaxOnline guarantee they do everything they can to prepare your bookkeeping right the first time and guard and defend your privacy as well. Call us or send us a message today to get started with your bookkeeping in Mississauga. We work all over Canada including Ottawa, Hamilton, Toronto, Mississauga, Barrie & Winnipeg.